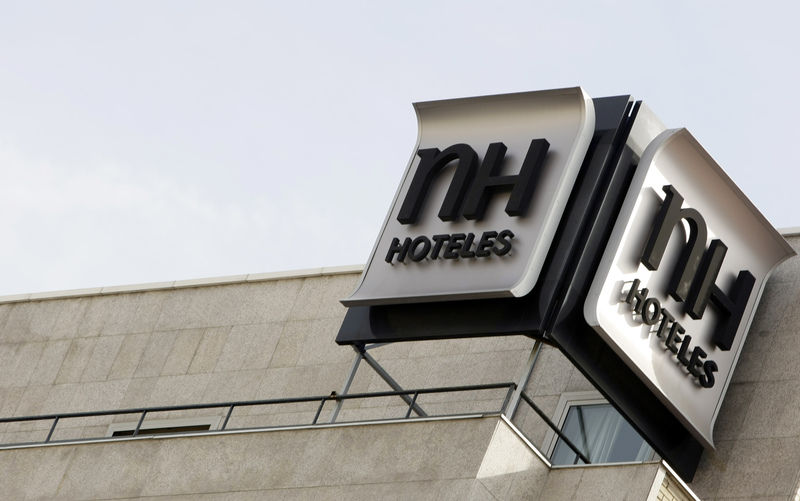 Shareholders in Spain’s NH Hotels have voted to remove China’s HNA from the board of the Spanish hotel group due to accusations of a conflict of interest. Activist investors are a rare sight in the cosy boardrooms of Spain. This sets an important precedent. Shareholders in Spain’s NH Hotels have voted to remove China’s HNA from the board of the Spanish hotel group. Over 59.7 percent voted in favour of substituting HNA’s four members with independent directors, while 39.7 percent voted against, according to Reuters. The Chinese group owns a 29.5 percent stake in NH Hotels. Investors led by Oceanwood Capital had argued that HNA had a conflict of interest after it agreed to buy Carlson Hotels in April, the privately owned U.S.-based operator of the Radisson chain. As part of the transaction, HNA will acquire Carlson’s 51.3 percent stake in Rezidor Hotel Group, which is listed in Sweden. These investors said the Spanish hotel group competes in some European markets with the Carlson-Rezidor group. On June 9 the board agreed there was no conflict of interest. At 1612 CET, shares in NH Hotels were up 1.8 percent to 4.5 euros a share.